We're going through some BIG changes folks. 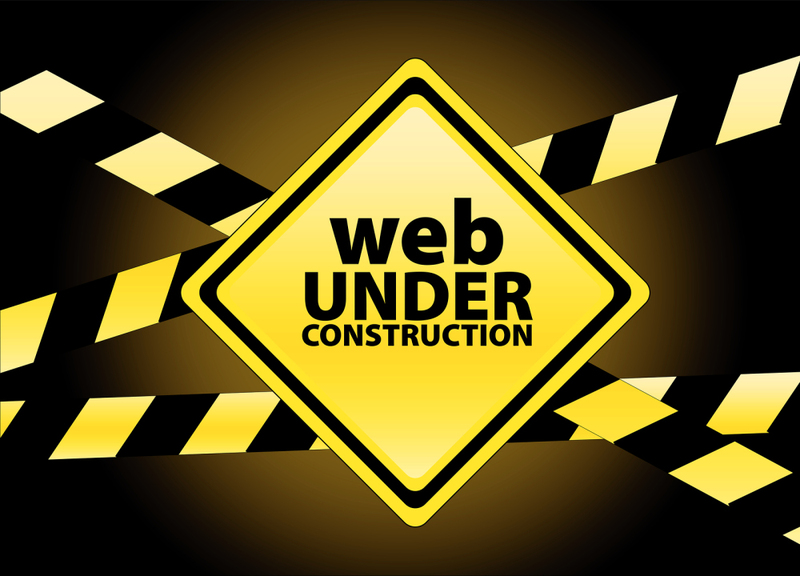 Please be patient, you're going to love the new site! Feel through to browse through the current site as usual, just a reminder that you won't be seeing any new content. We Believe Football is Life! "SOME PEOPLE BELIEVE FOOTBALL IS A MATTER OF LIFE AND DEATH. I CAN ASSURE YOU IT IS MUCH, MUCH MORE THAN THAT"
"I ALWAYS THOUGHT I WANTED TO PLAY PROFESSIONALLY, AND I ALWAYS KNEW THAT TO DO THAT I'D HAVE TO MAKE SACRIFICES BY LEAVING ARGENTINA, LEAVING MY FAMILY TO START A NEW LIFE. I CHANGED MY FRIENDS, MY PEOPLE. EVERYTHING. BUT EVERYTHING I DID, I DID FOR FOOTBALL, TO ACHIEVE MY DREAM"
"THERE IS NO PRESSURE WHEN YOU ARE MAKING A DREAM COME TRUE"
"THERE WAS NO TIME TO THINK, I JUST HIT IT"
A reporter once asked Zinedine Zidane, "HOW DOES IT FEEL TO BE THE BEST MIDFIELDER IN THE WORLD?" "THE BALL IS ROUND, THE GAME LASTS NINETY MINUTES, AND EVERYTHING ELSE IS JUST THEORY." "FOOTBALL IS THE BALLET OF THE MASSES"
"I DON'T BELIEVE SKILL WAS, OR EVER WILL BE, THE RESULT OF COACHES. IT IS A RESULT OF A LOVE AFFAIR BETWEEN THE CHILD AND THE BALL"